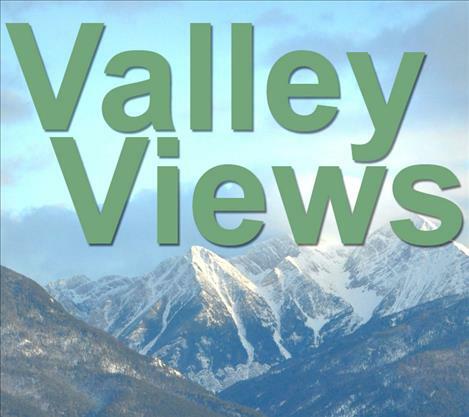 Valley Journal: What’s in a name? I’ve been doing all of the above – not for a baby, per se, but for myself. I’m on the cusp of acquiring an additional name – one I’ve spent a lifetime preparing for. And by golly I’ve earned it. It’s the one the new baby in my life will call me and it calls for considerable consideration. Grandmas are called different names in different countries. A babushka in Russia is akin to a mormor in the Scandinavian countries. In Spain and Mexico she goes by abuela; in Japan o baachan; in France grandmere; in Germany oma. All are good, but I’ve no need to be bilingual in my grandmotherly status. As for me, I’ll come when called, no matter what she calls me. But, I have decided on a preference – if it works out. I sort of like grammy, for a silly and simple reason: it sounds like an award and I’ve always wanted to win an award.